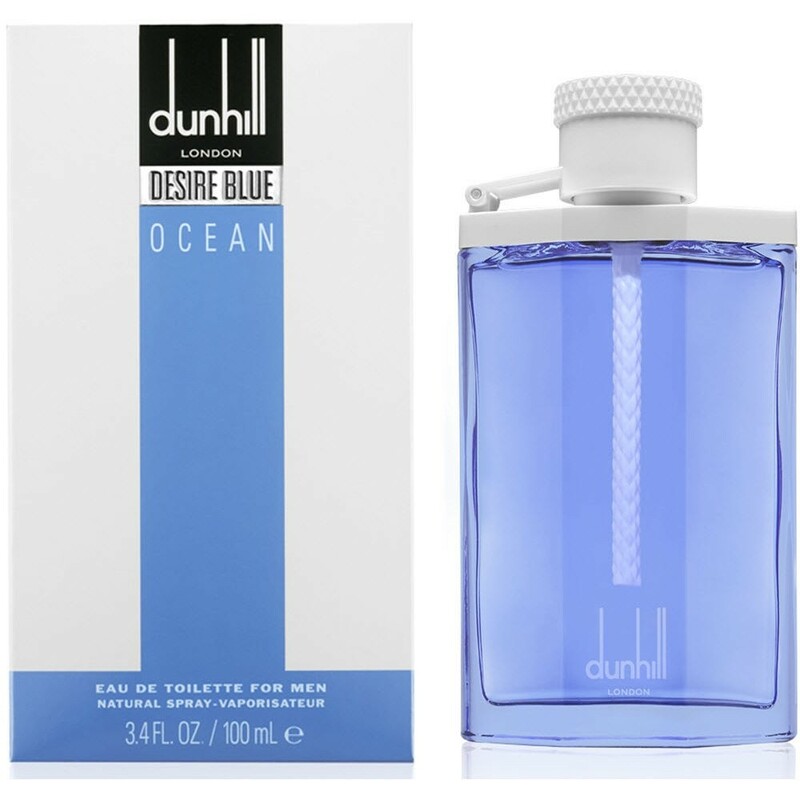 Desire Blue Ocean by Alfred Dunhill is a Woody Aquatic fragrance for men. This is a new fragrance. Desire Blue Ocean was launched in 2018. Top note is citruses; middle note is sea notes; base note is patchouli.